While fewer radiological technologists carry a bachelor’s degree than those who carry an associate’s degree, the trend towards completing a 4-year degree seems to be growing. Many radiological technology professions require a minimum of only a certificate or associate’s degree, but many starting radiology professionals are choosing to earn their bachelor’s degree, either in radiologic technology or in a related medical field. 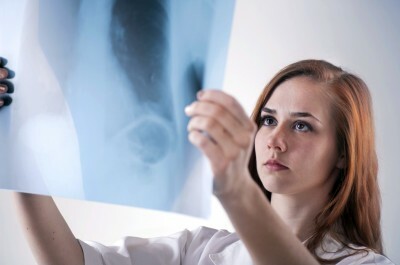 While earning an associate’s degree through an accredited radiological technology program is more than enough to start a career in most radiology professions, carrying a bachelor’s degree has some benefits. For one, a higher level of education before starting out helps radiological technologists to stand out during the application process, especially as so many radiologic technologists carry certificates and associate’s degrees. In addition, a bachelor’s degree helps provide a solid foundation for the pursuit of higher education and other medical professions, and is the standard minimum education required to become a higher-paying radiologist assistant. For many aspiring radiological technologists, earning a bachelor’s degree in their profession is worth the extra two years of schooling.